According to a recent study by John Burns Consulting, student loan debt has had an extreme impact on home sales. The consulting company estimates that 8% of all home sales will not take place this year due to buyers being weighed down with student loan payments. This issue is estimated to cost the housing market $83B per year according to the study. The study found that for every $250 paid monthly toward student loans, a buyer’s purchasing power is decreased by $44,000. The study also found that approximately 5.9 million households with people under age 40 owe $250 a month, sometimes more, in student loan debt. 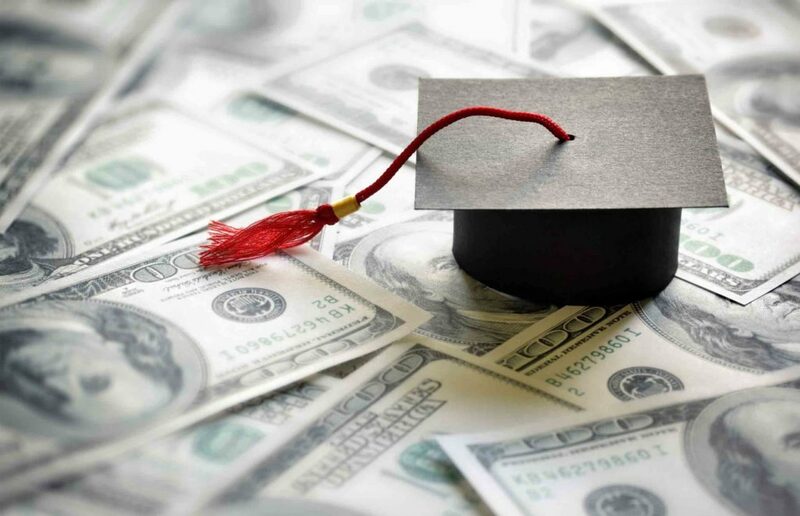 These numbers are thought to be conservative by the director of research at the firm, as the study does not include persons over the age of 40 that may also be weighed down by student debt. As student debt continues to grow, there will need to be more research as to its effect on the housing market. One thing is for sure, as these young people may not be able to purchase their own homes because of excessive student debts, they still need a place to live; which is where rental properties come into play. As the owner of rental property, you know the importance of seeking out a good location in which to buy. You want to look for rental property in a city that is experiencing growth in both population and jobs in order to attract renters. Richmond, Virginia is currently experiencing growth in both areas and is therefore a hot market for investors. Real Property Management Richmond Metro strives to build relationships with investors by helping them find the perfect property. Once that step is completed we work hard to screen tenants that will care for the property as if it were their own. The individuals discussed in the above study, who are unable to purchase their own homes because of excessive student debts, could very well be the perfect potential tenant for your rental property.